Since 1981 the professionals at the FulCare Behavioral Health have been helping clients deal with many behavioral and emotional life problems. Formally known as the Stress Unit, FulCare offers solutions to those struggling with emotional life challenges Your mental health is just as important as your physical health -one can often affect the other. At FulCare, we can help. We provide a wide range of mental health services that address the stresses and difficulties life brings, as well as more acute and chronic psychiatric problems. Over the years, the staff at the FulCare has remained dedicated to offering quality comprehensive behavioral and emotional health care to Fulton County and the surrounding area. Today, as always, help is just a phone call away by calling 1-419-337-8661. FulCare outpatient staff are available Monday through Thursday 8:30 AM until 7:00 PM, Friday 8:30 AM until 4:15 PM. The Outpatient department can be reached by calling 419-330-2790. For many years, those who sought help for support and treatment of depression, stress or anxiety had to choose between inpatient hospital care or outpatient services. In 1989, the FulCare developed a program to bridge the gap between inpatient and outpatient treatment. Called Partial Hospitalization, the program is designed to provide intensive treatment while allowing the client to continue with normal daily activities. 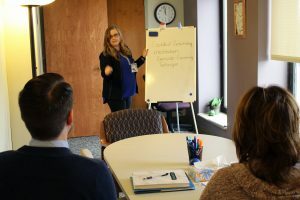 In the Partial Program, participants come to our unit from 9:00 a.m. to 3:00 p.m. Monday through Friday to participate in group and individual therapy activities and counseling sessions. Members return to their home environment each day, without interrupting their family life structure. The program is voluntary and length of participation varies according to each individual’s needs. 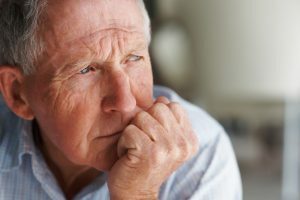 The FulCare Geriatric Inpatient Program and Geriatric Intensive Outpatient Program is a new services offered to adults age 60 and older for those suffering with severe emotional life problems. Inpatient Services are provided 24 hours a day 7 days a week in a safe comfortable atmosphere. The Geriatric Intensive Outpatient Program is offered Monday through Friday. As a patient improves, specific follow-up plans are made with each patient to assure a continuous smooth transition back into their normal environment. We are proud to inform you that our outpati ent program now offer the opportunity to use the power of the web to track the most important aspects of your healthcare through our offices. The Patient Portal enables our patients to interact with our office securely via the internet. Through the years thousands of people have received care from FulCare Behavioral Health. . Our staff can help you through what may seem to be an unbearable situation. And it all begins with a simple phone call. 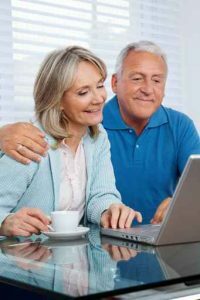 To find out if you or someone you know may benefit from one of our programs, call us at 419-337-8661, then select option 1 to schedule a free initial consultation. Referral for treatment can be made by individuals, family members, physicians, medical professionals, clergy, mental health professionals, employers, co-workers or friends. 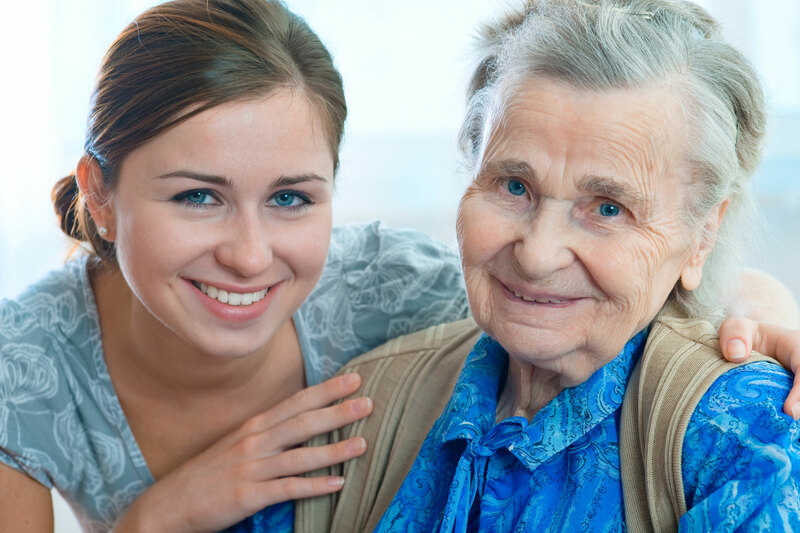 The members of the Geriatric treatment team include our psychiatrists, nurse practitioners registered nurses, social workers, occupational therapists, and other specialists as needed. The program is located on the fifth floor of the Fulton County Health Center at 725 S. Shoop Avenue in Wauseon, Ohio.